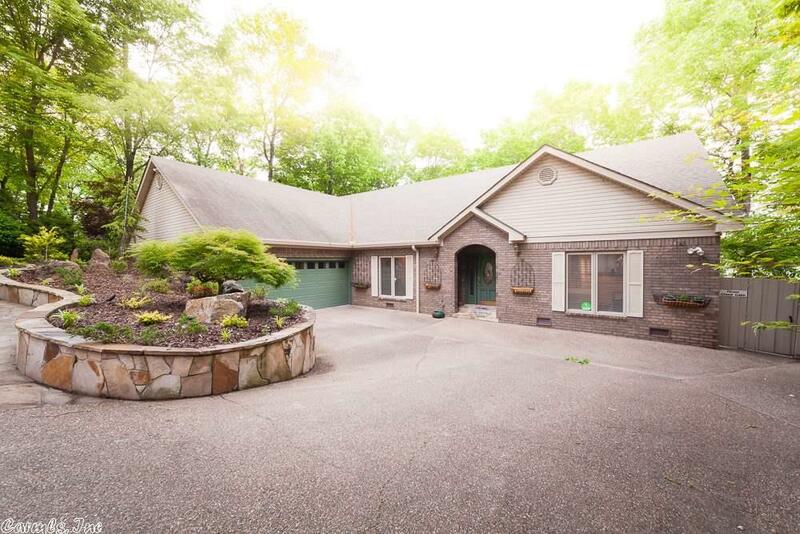 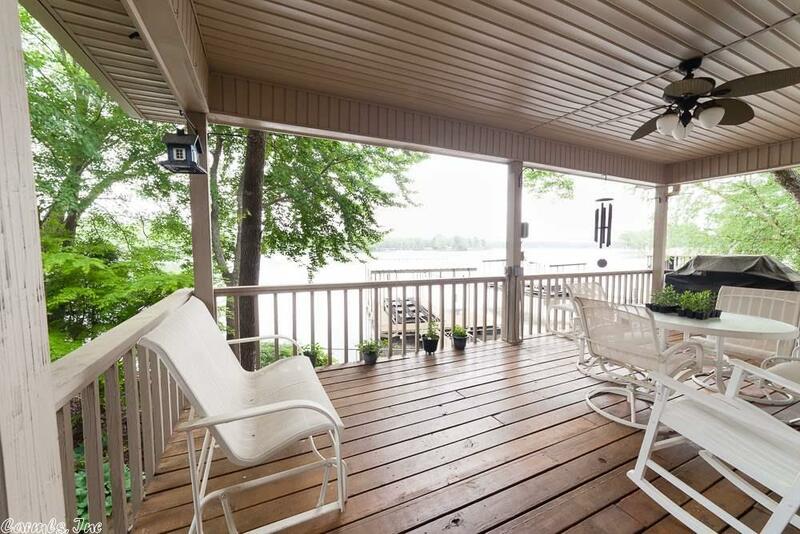 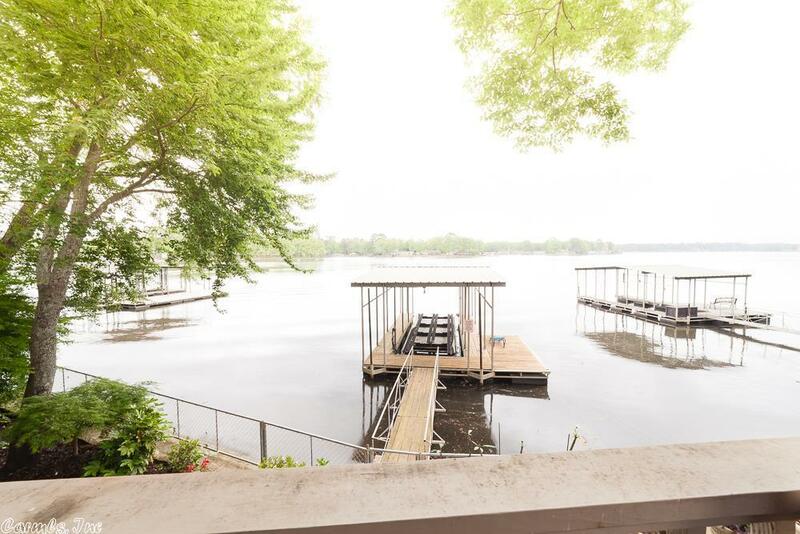 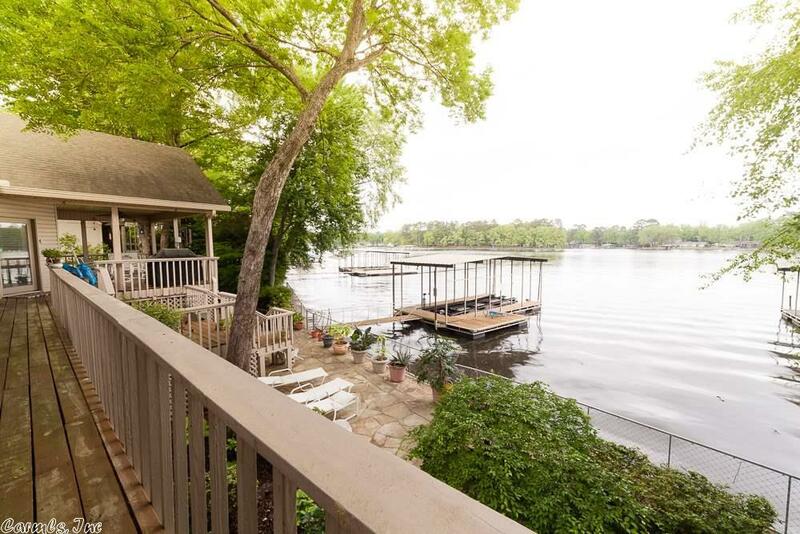 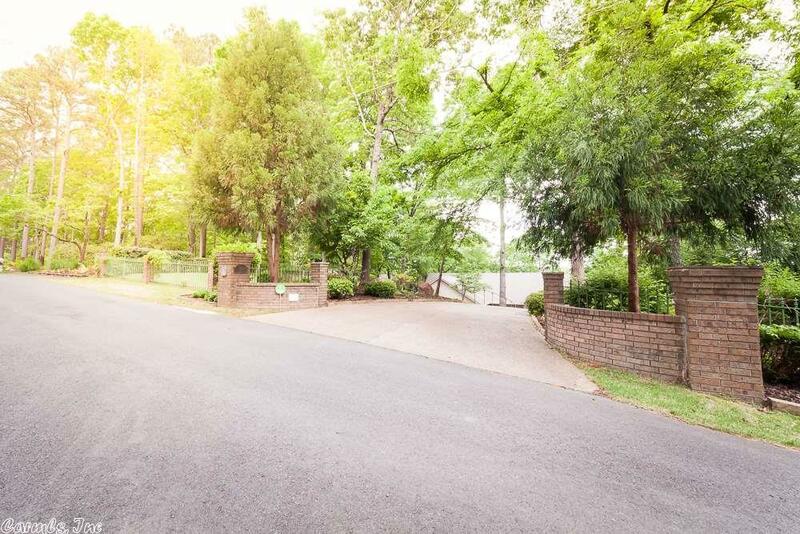 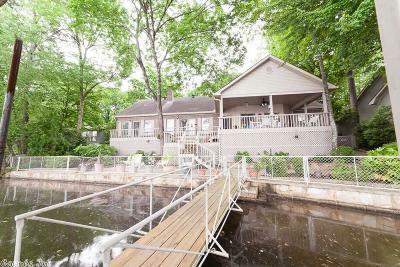 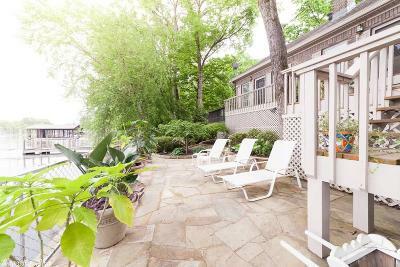 RIGHT ON THE WATERS EDGE OF BEAUTIFUL LAKE HAMILTON! 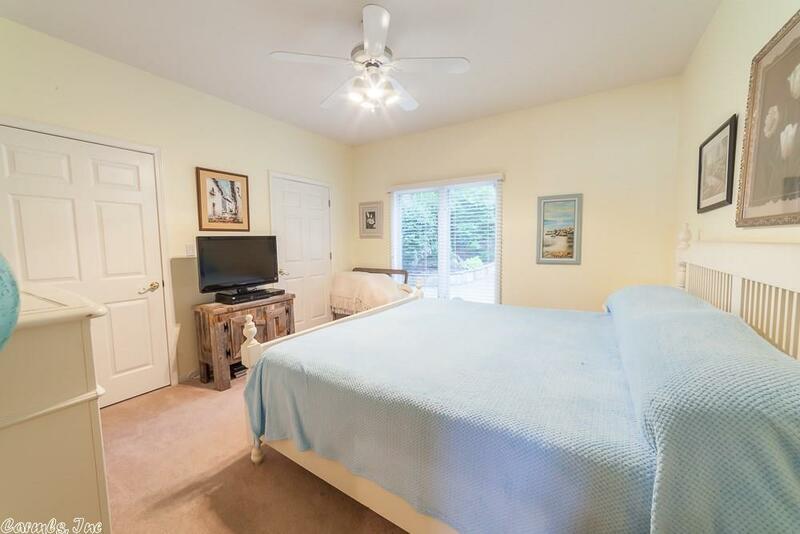 A view from almost every room. 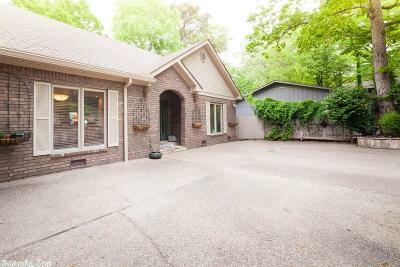 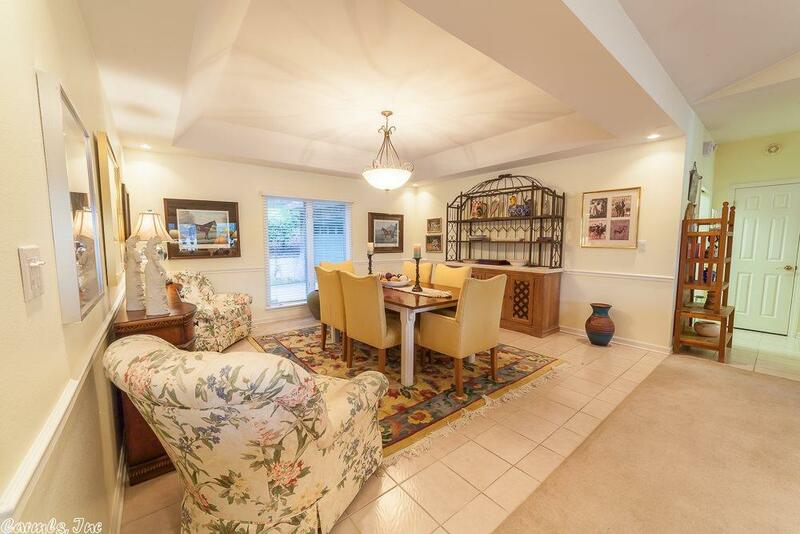 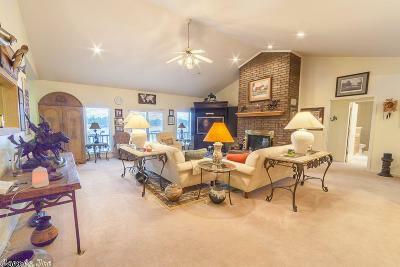 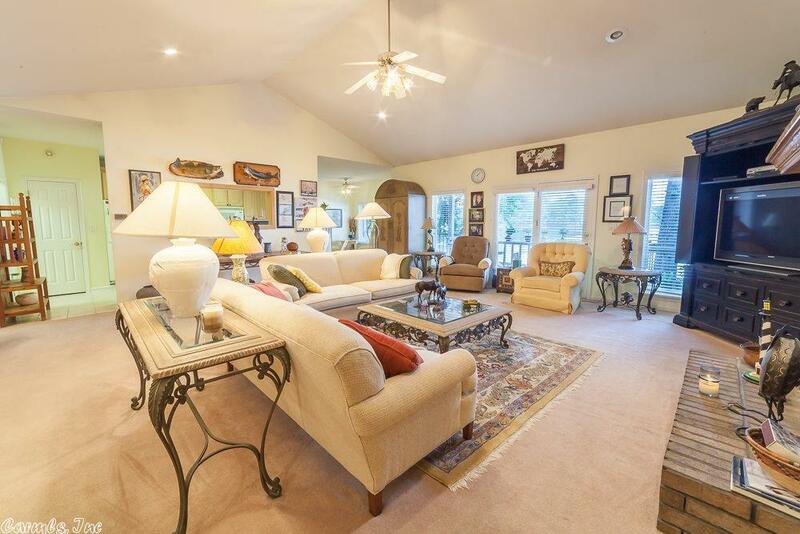 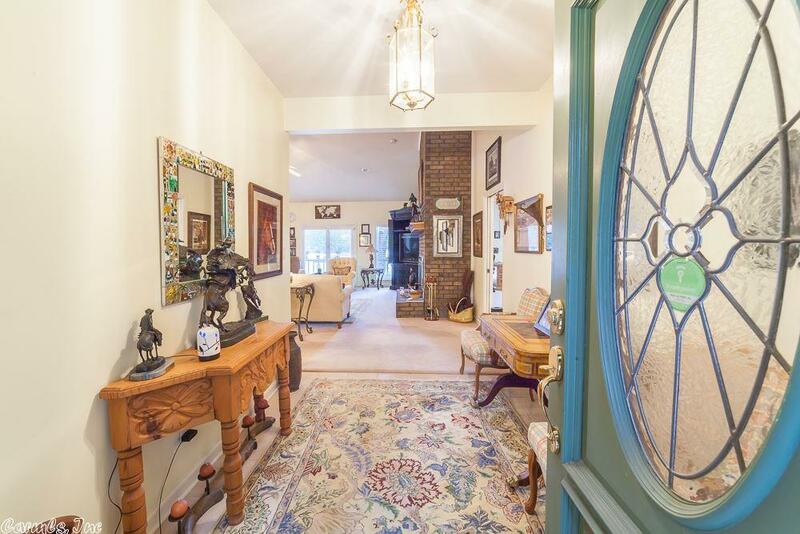 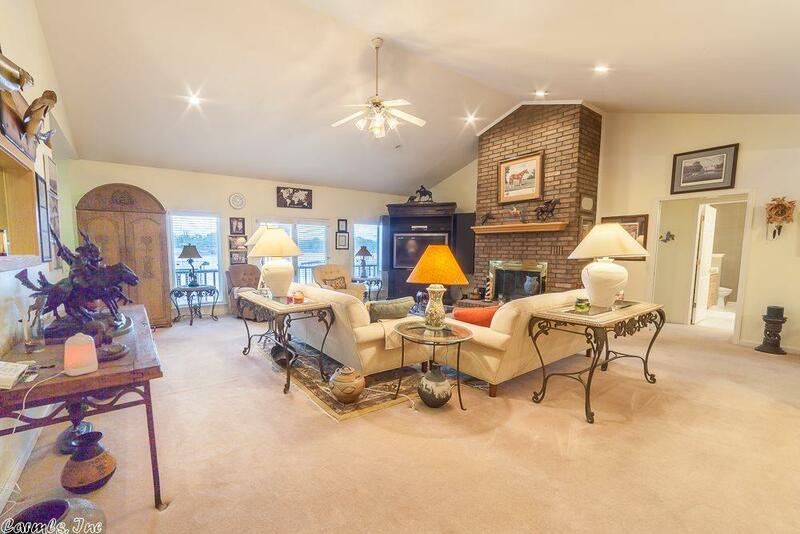 Living room features vaulted ceilings with gas log fireplace, kitchen with granite and tile. 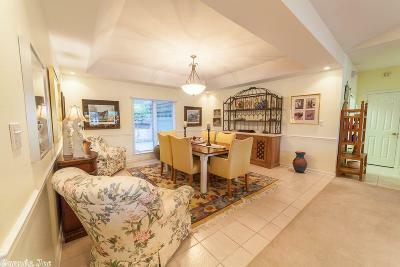 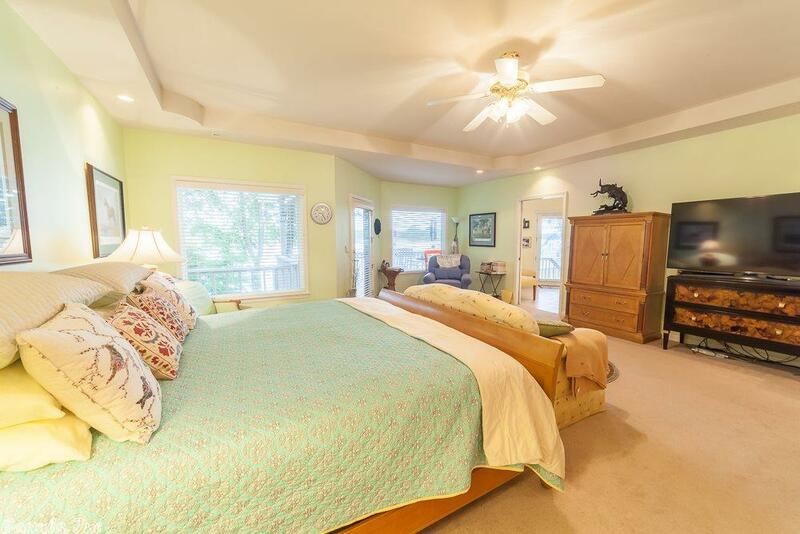 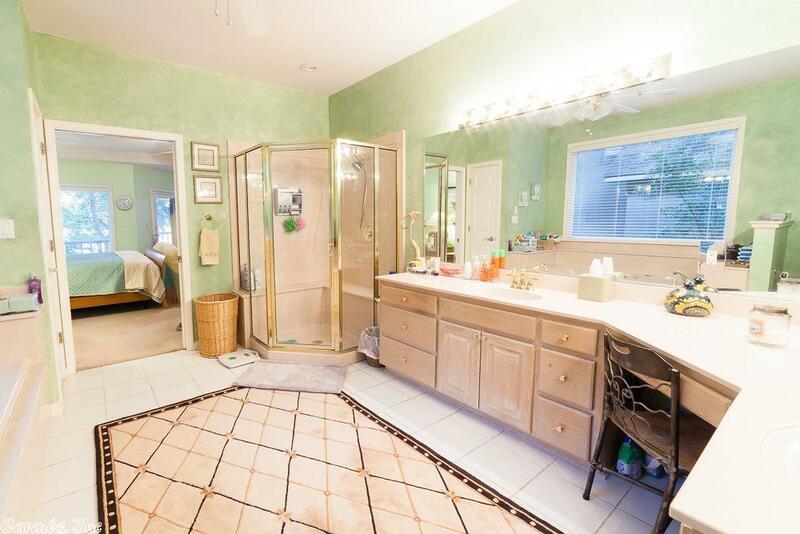 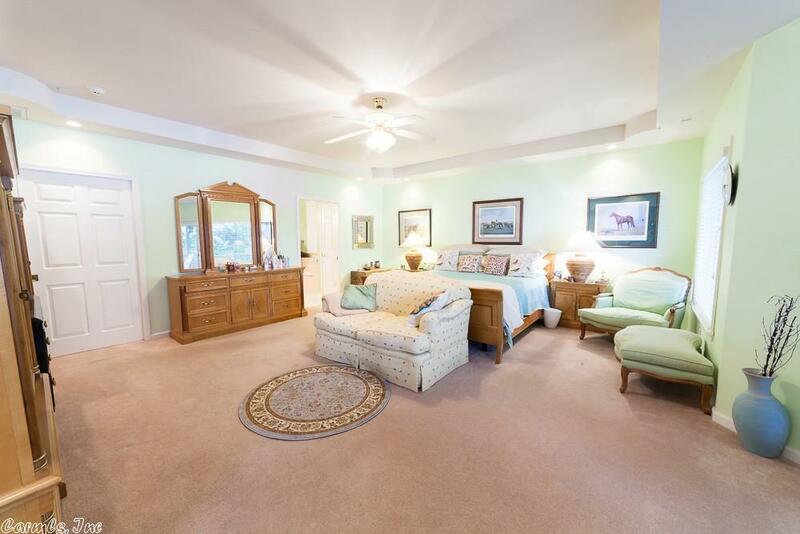 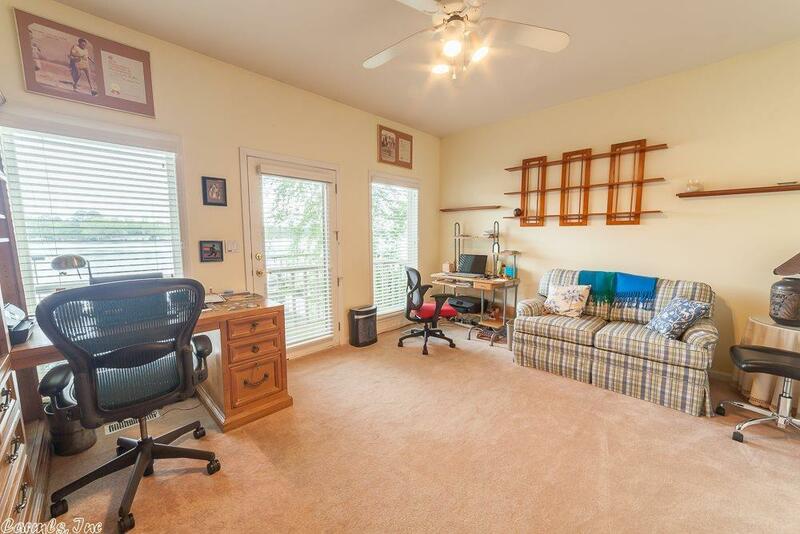 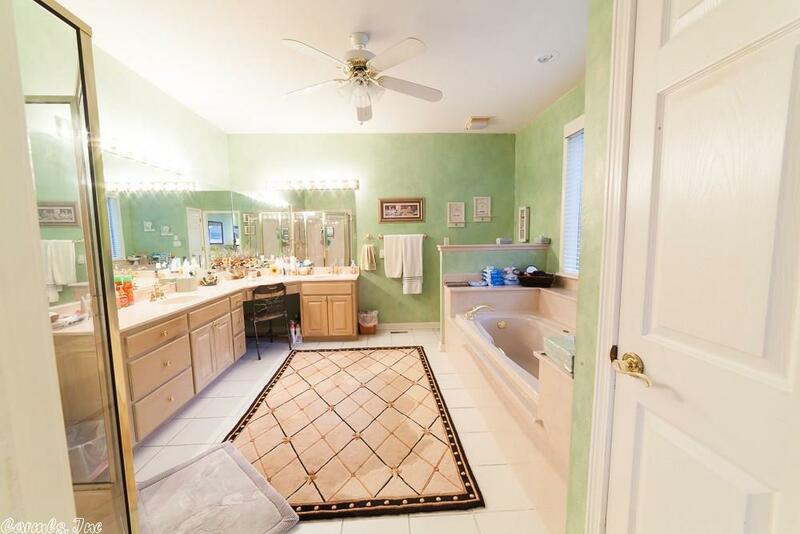 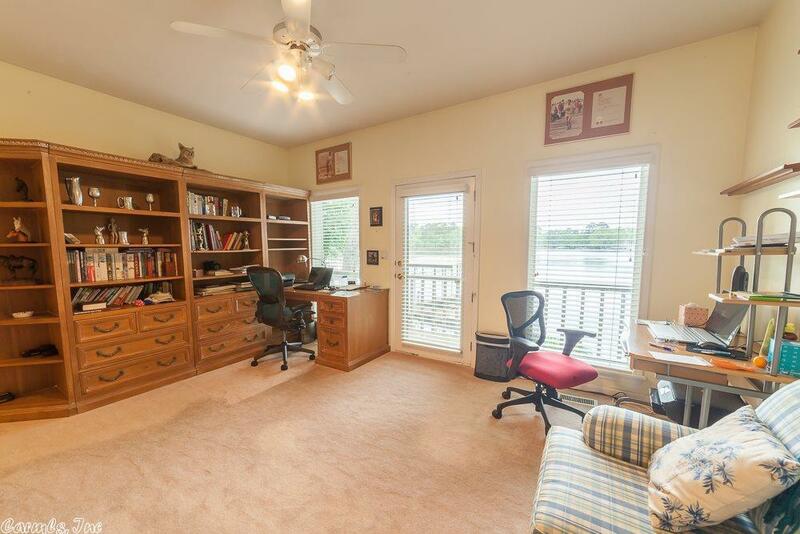 Oversized master suite with tray ceilings and large walk in closet. Covered and uncovered decks to enjoy the lake. 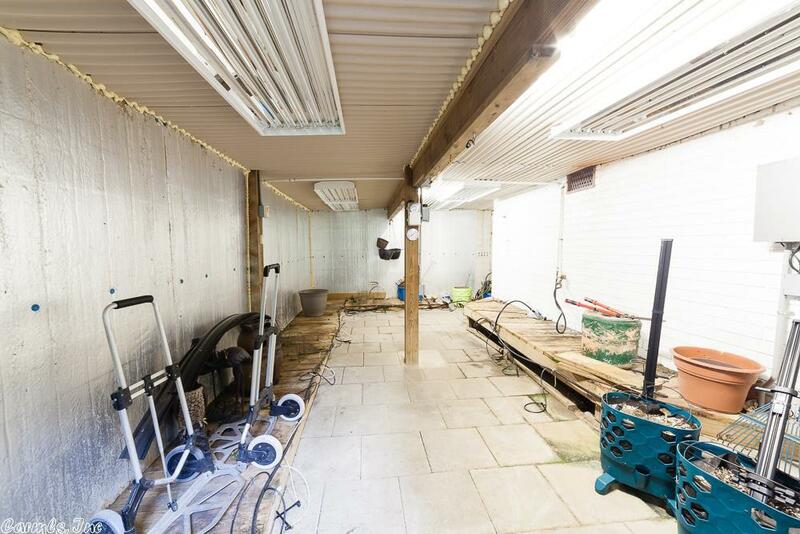 Enclosed space under covered deck is set up for greenhouse. 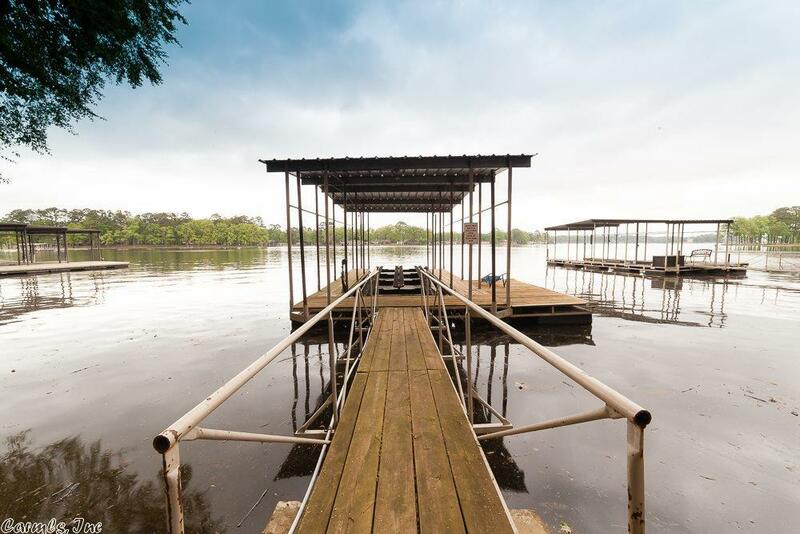 Plenty of storage and single stall boat slip with lift. Extra landscaping and oversized garage. 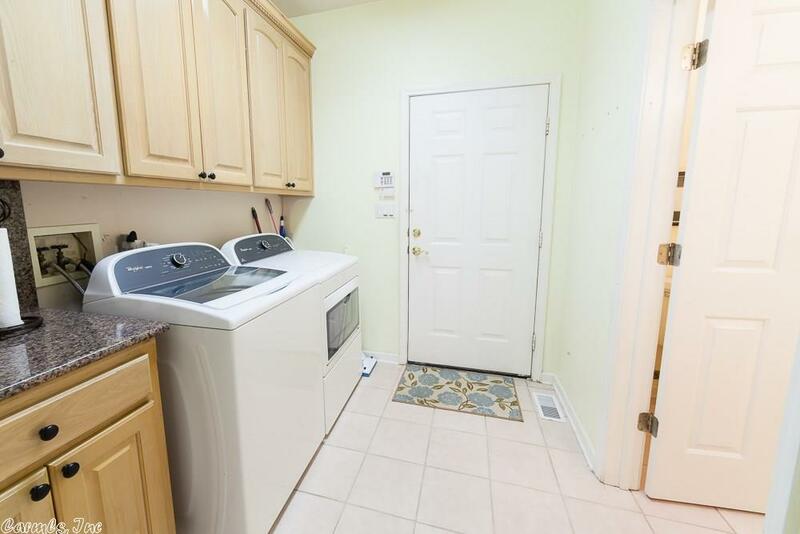 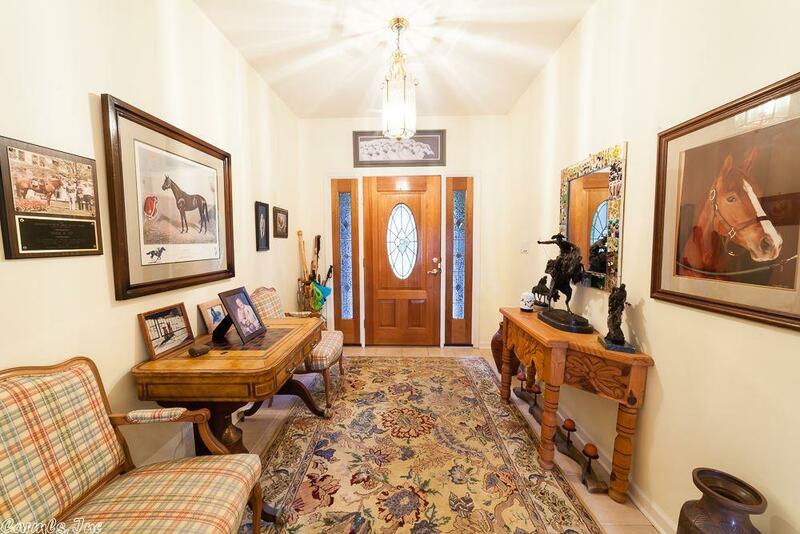 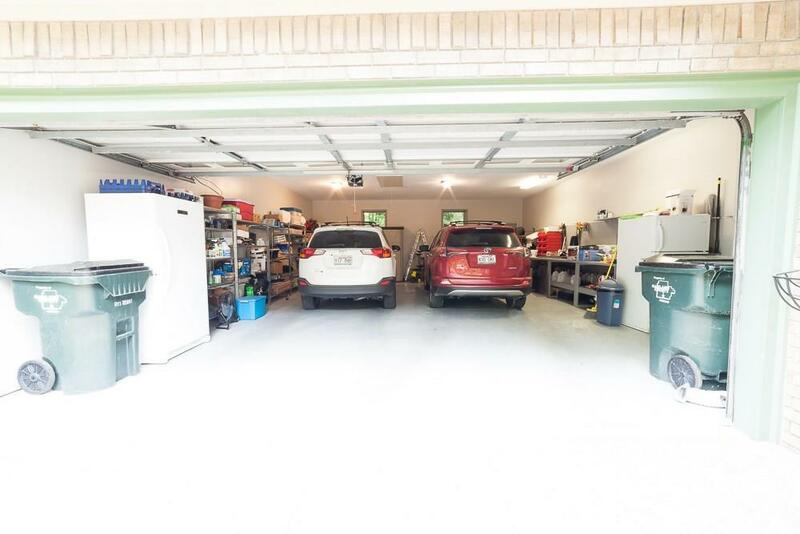 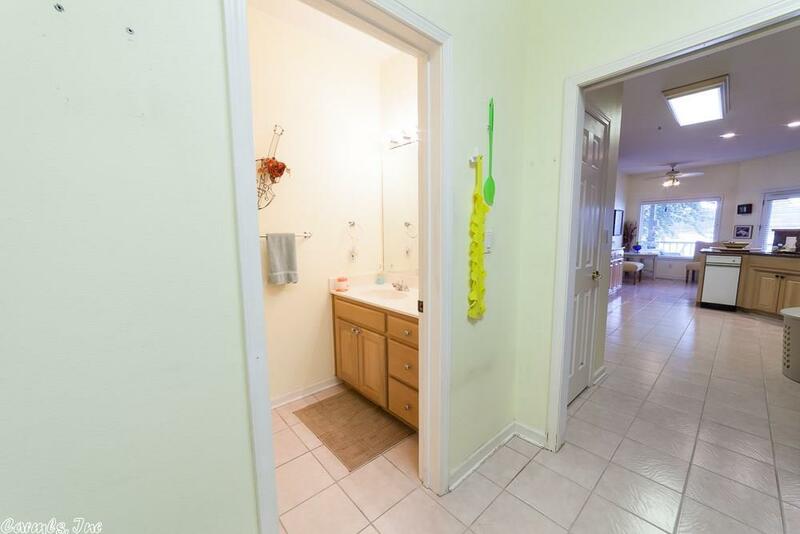 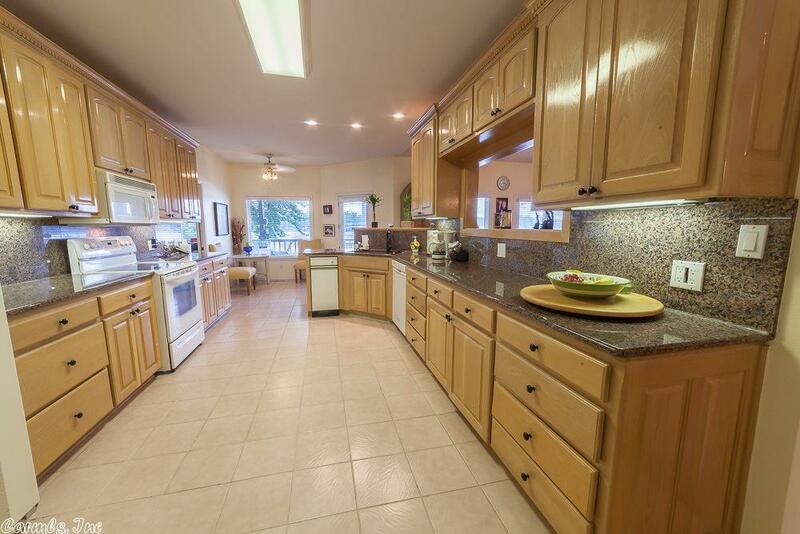 Very well maintained Don't miss this great opportunity!